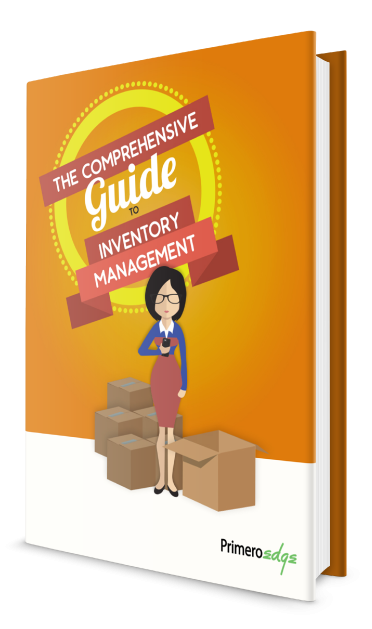 A crucial component to building an efficient inventory management system involves understanding ordering and receiving best practices. Physical inventory counts help assess everything from personnel and processes to program valuation. Perpetual inventory allows for constant tracking of your inventory as well as some other key advantages. Learn the difference between Production Schedule vs. Par Level ordering, how to store inventory items, and even the reconciliation process. See how inventory scanning can drastically reduce the time it takes to do your inventory process. Find out how to effectively handle recalls.